The future is just around the corner, and car brands appear to be pumping out concept cars every second week. And with that, the advances in autonomous vehicles have brought some interesting perspectives for possible design languages across the motor space. One that stood out this year is not a household name (yet). 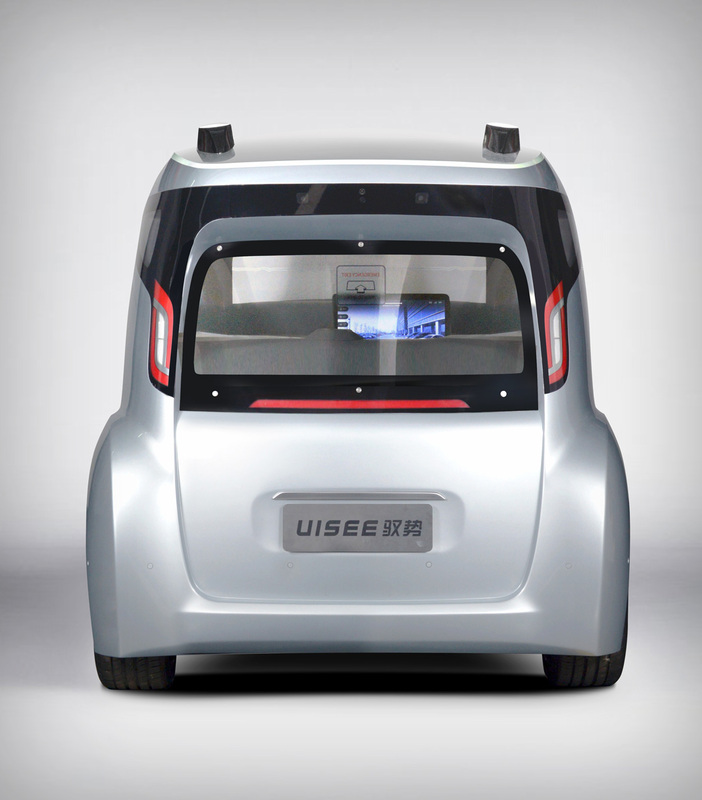 Yu Technology has designed the MC^2 Self Driving Car, and it is the embodiment of intelligent Chinese transportation for the future. 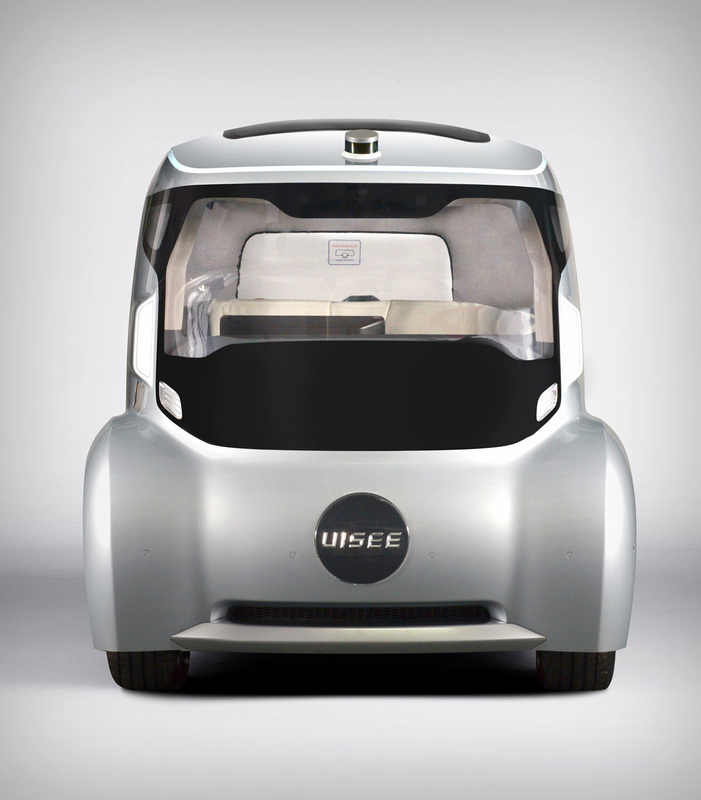 The MC^2 represents the move towards a more spacious and comfortable experience in the wave of autonomous vehicles, and it appears as though UiSee (formed by Yu Technologies) have done so with this curvaceous and inviting vehicle. Albeit this car doesn’t look too appealing from the front or back, it does provide vast view spaces, maximizing the scenic journey for the passengers. 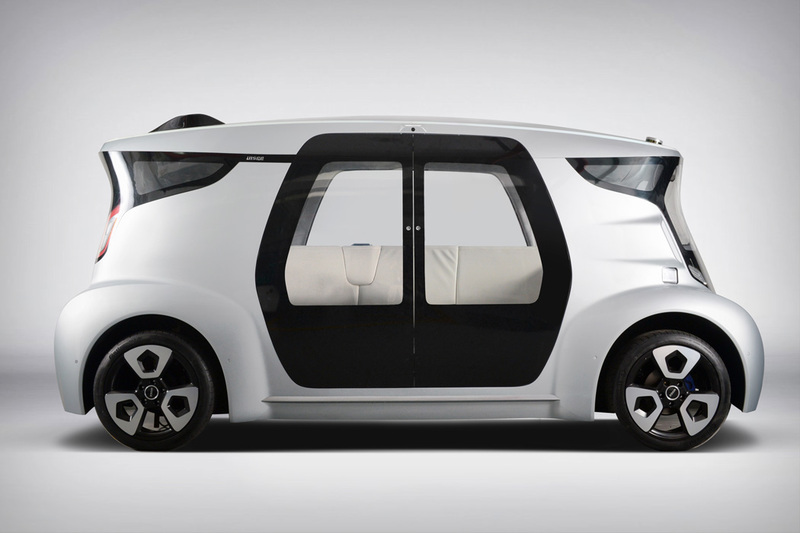 It’s hard not to look in awe at this autonomous car, especially from the side – with the roof appearing to slope close to the front, and the small wheels giving off the appearance of weightlessness, the MC^2 Self Driving Car is something that looks safe, comfortable and premium in a day of high competition. The MC^2 Self Driving Car is a winner of the Red Dot Design Concept Award for the year 2017.